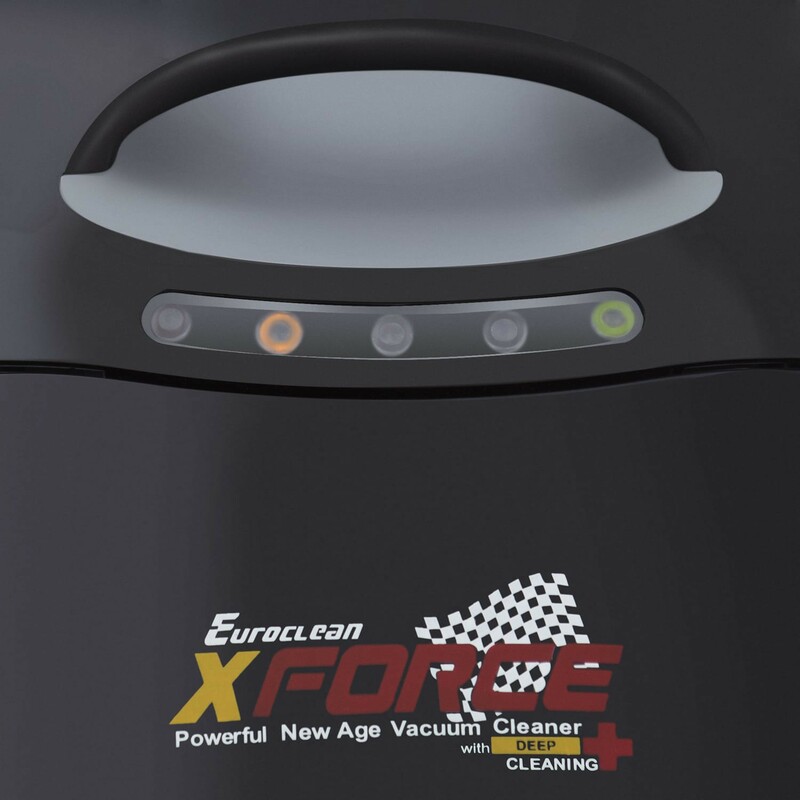 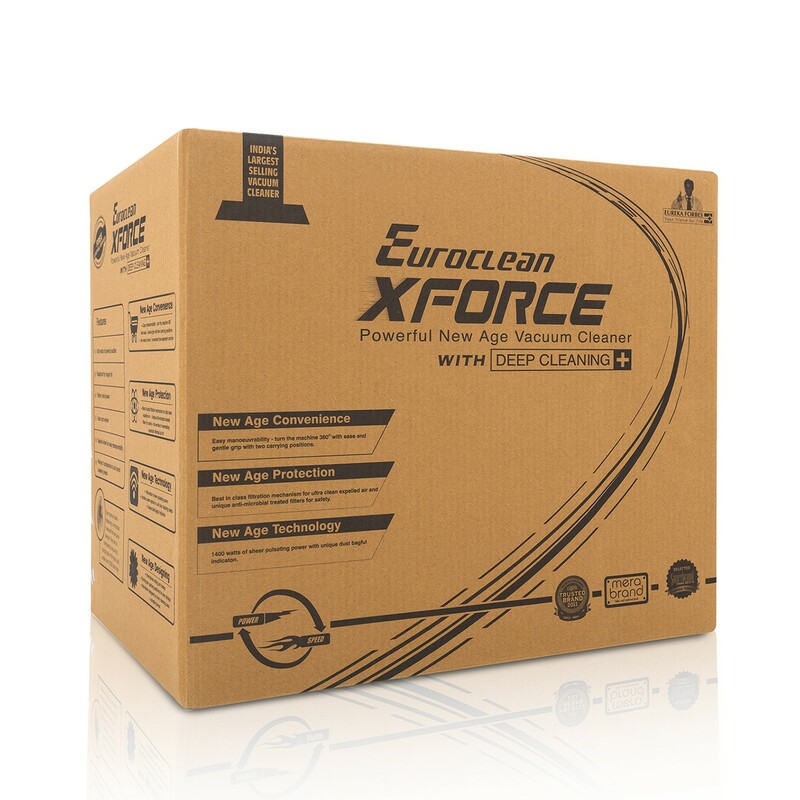 The champion of dry cleaning, Euroclean Xforce is designed with the best-in class features to keep your home clean and healthy. 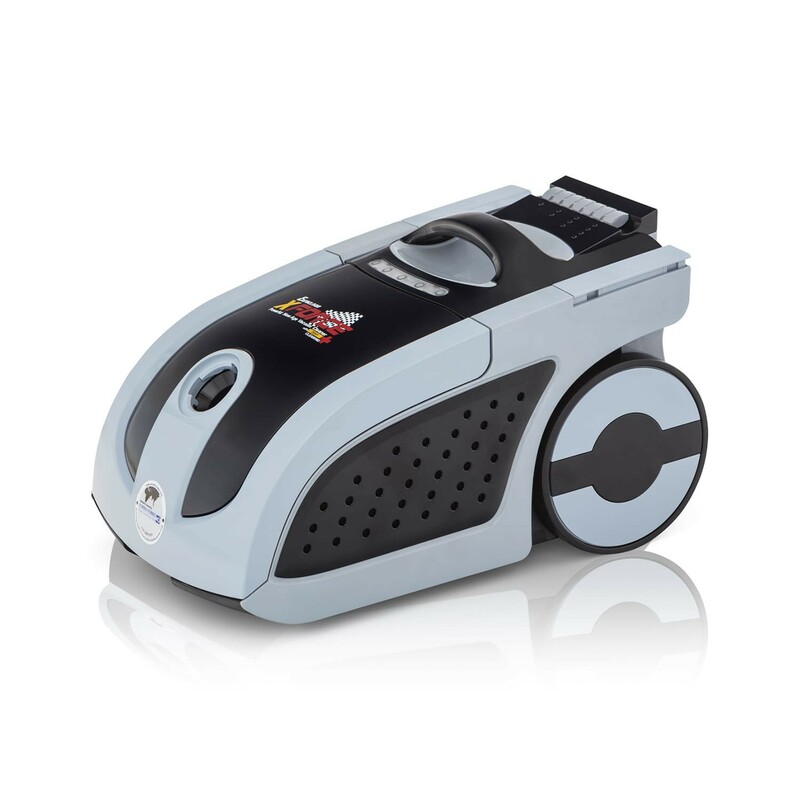 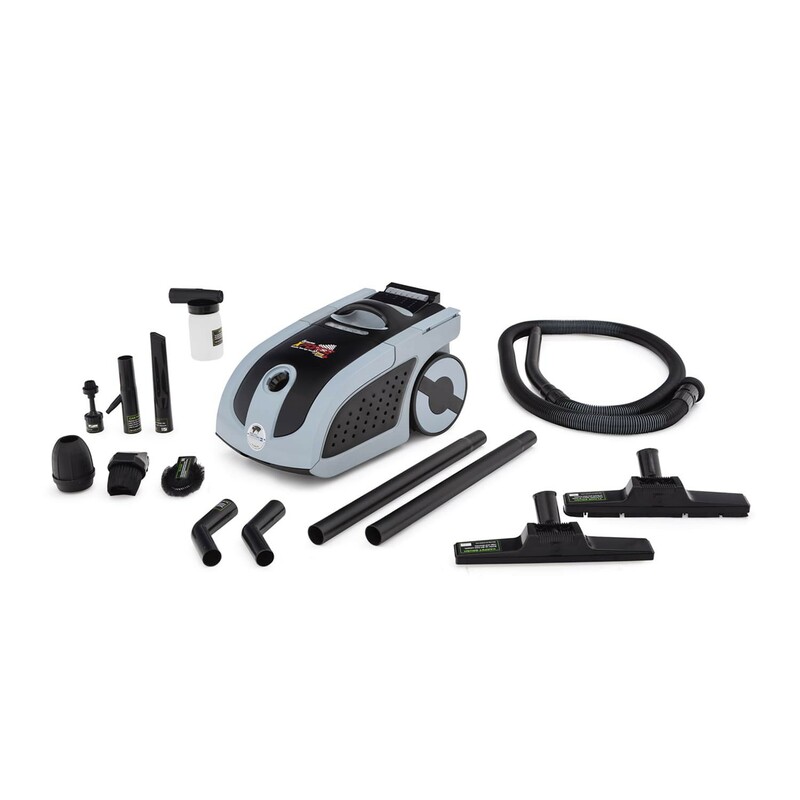 This vacuum cleaner is equipped with the most number of cleaning applications to give you a healthy and safe living space. 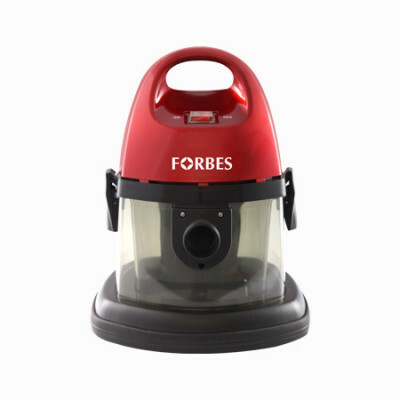 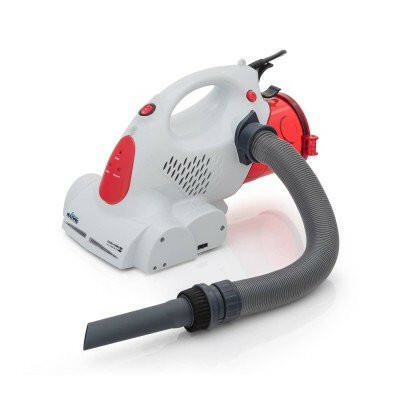 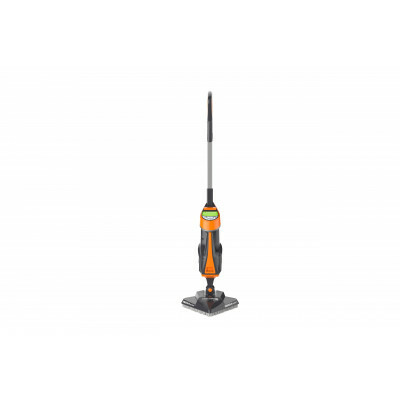 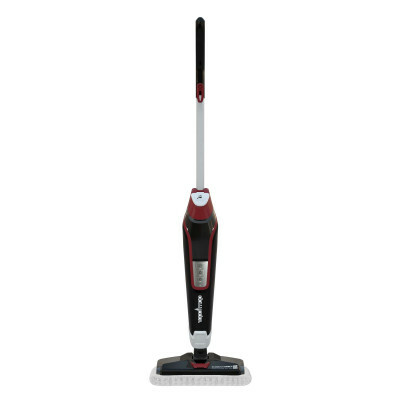 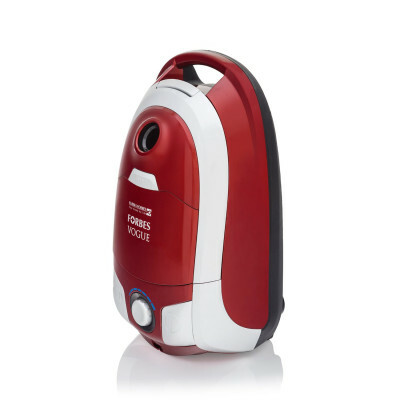 Best suited for deep cleaning, this vacuum cleaner exhibits great Efficiency with a powerful suction of 1400 W. The highest quality suction thereby is assured to leave your interiors spotless! 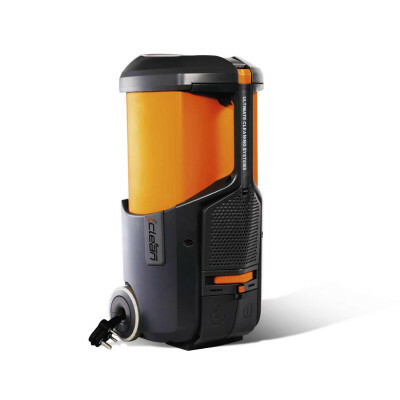 The twin parking position of the vacuum cleaner facilitates easy storage, while its international style and design perfectly complements your modern lifestyle. 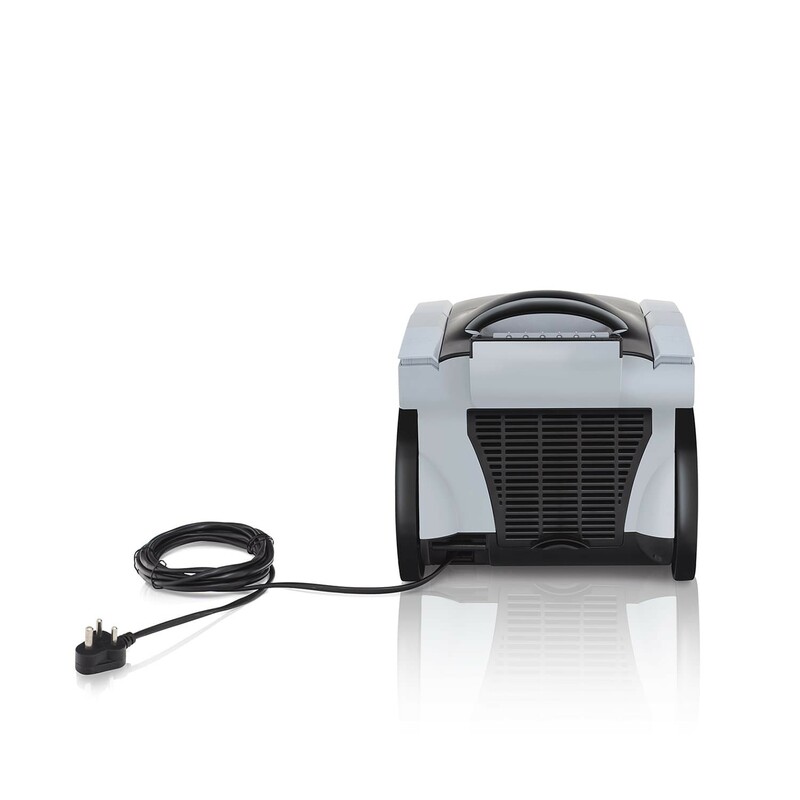 The smart indicator warns you when the dust bag gets full, so that you don’t have to manually open the unit to check on the dirt accumulation level. 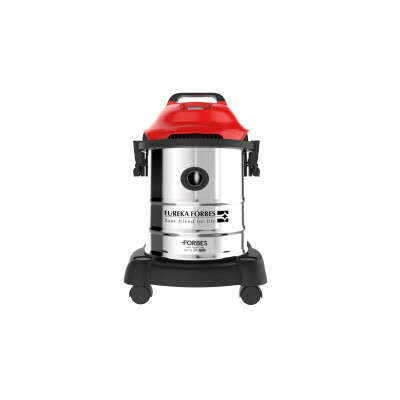 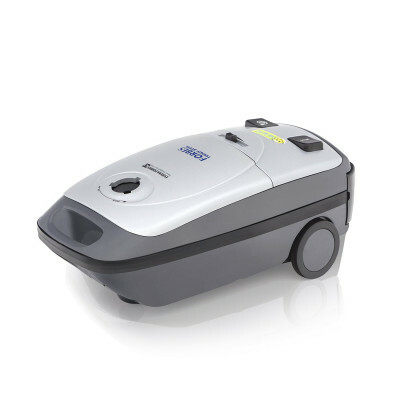 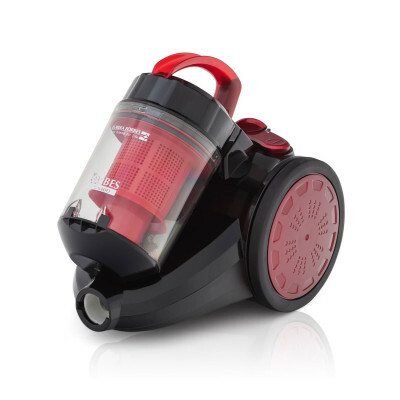 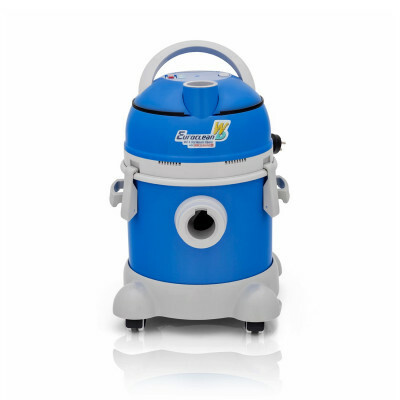 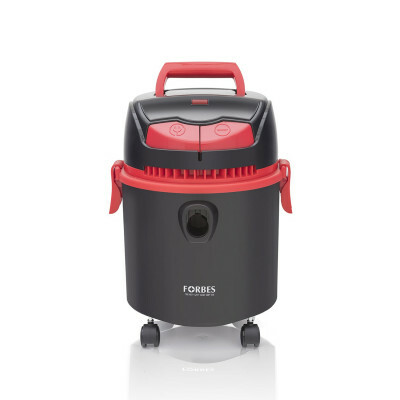 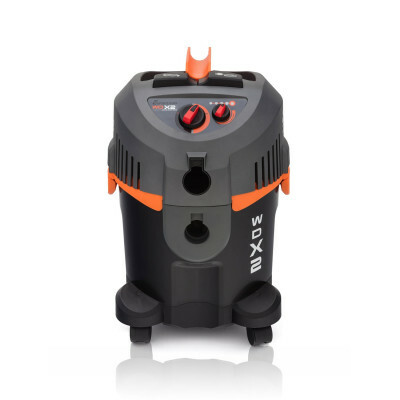 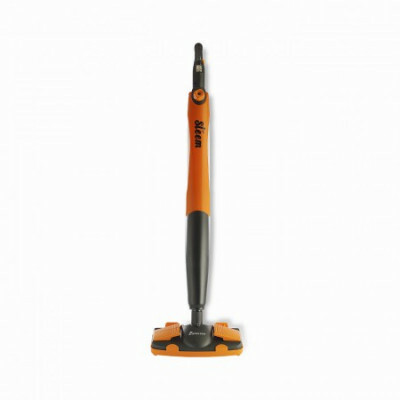 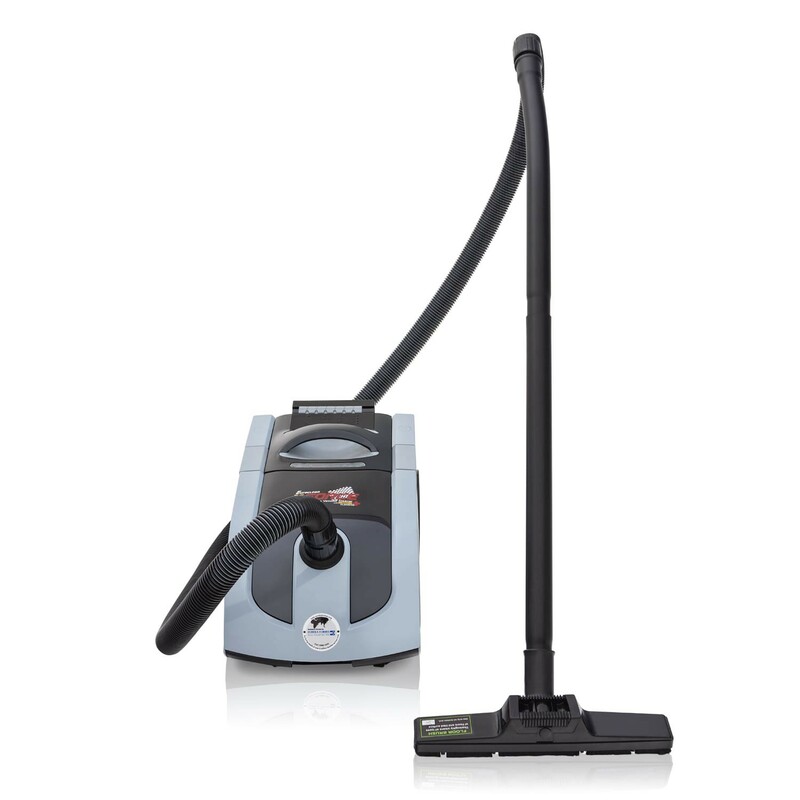 It helps you clean the unit on time, thereby restricting the drop in suction power.